I'm starting to think I have a problem, a problem that's not really a problem. But still is. I've never been the kind of person who buy a lot of books and keep stack and stacks of them unread, I devour everything I buy pretty much immediately. But lately I "buy" a lot of books from Amazon. Thing is, they're free. 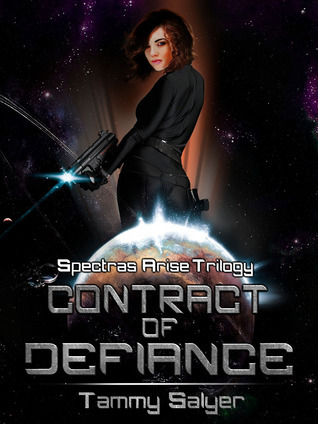 Or seriously cheap, like Contract of Defiance which I got for $0.99. So monewise, it's a huge benefit, but my kindle is riddled with book's I don't know when I'll have the time to read and I just keep buying and buying. I'll probably get to them at some point, so is this really an issue or am I just rambling? 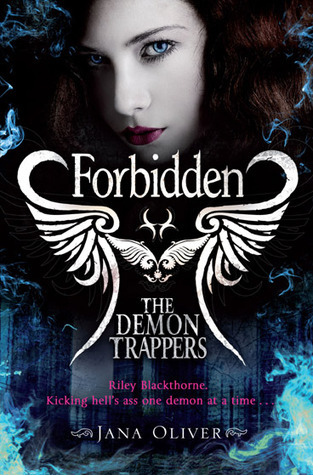 I absolutely loved Forsaken which is the first book in the Demon Trapper series, my review will be up tomorrow, and I just had to have the second and third book. I can't wait to see how they turn out. This is also why I have a slight issue with libraries, because they don't carry the fourth and final book. 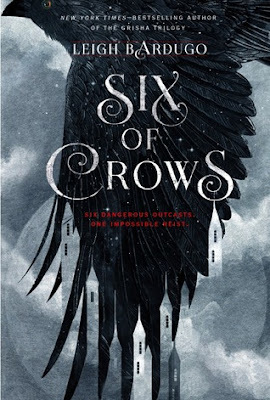 I'll have to read and get more invested in and fall in love with this series even more, I can't get ahold of the final book. I'm pretty sure it's gonna break me. Just a warning. I might not be here by this time next week, I suffered death from bookish heartbreak. 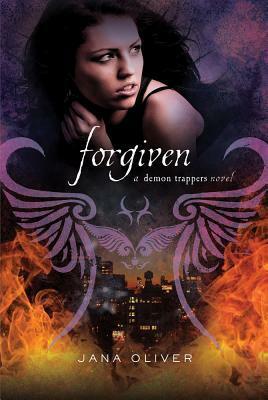 Forsaken has been buried in my TBR but I'm still hoping that I'll get around to reading it sometime. Happy reading! It's soo good, I loved it! Yeah, I think so too :) I have to get through a ton of books for review first. Thanks! It got a face lift just last week. I got the background somewhere I can't remember but it's credited in the bottom of the sidebar. Me too on the first book in the Demon Trapper's series! LOVED IT! I've been thinking about buying the rest of the series. We'll see. Happy reading. Thanks! 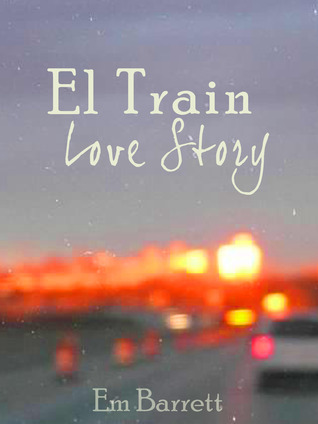 It's a really good book, I really recommend it.